High Alumina Refractory Brick by Zhengzhou Dengda Electric Melting Charging Co., Ltd.. Supplier from China. Product Id 548665. High alumina firebricks are classified according to the alumina content which is from lowest 48% to highest 95%, manufactured from mineral of bauxite, corundum, etc. By mixing, press-forming, drying, sintering and machining. High alumina bricks feature stable mechanical strength and thermal shock resistance, with high refractoriness of no lower than 1880¡æ, high alumina bricks are commonly used as refractory lining exposed to heat directly or backup insulation linings in various types of industrial kiln or laboratory furnace. 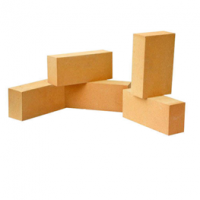 Altingoz Ates Tugla Refractory Ltd.
Descriptions: High-alumina bricks are made from bauxite, a naturally occurring material containing aluminum hydroxide (al[oh]3) and kaolinitic clays. These raw materials are roasted to produce a mixture of synthetic alumina and mullite. 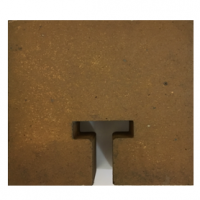 By definition high-alumina bricks contain between 60 and 95 percent alumina and much more robust than fireclay refractories at high temperatures and in basic environments. In addition, these bricks exhibit better volume stability and abrasion resistance. 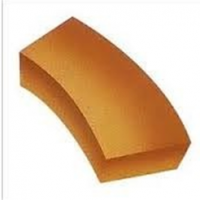 Applications: High-alumina bricks are used in blast furnaces, blast-furnace stoves, liquid-steel ladles, steel refining furnaces, glass tanks, ceramic kilns, enamel kilns, rotary cement kilns and other vVarious kilns and furnaces. 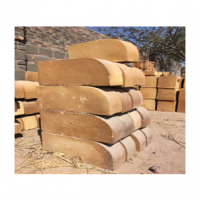 Checker bricks is strong is widely recognized and accepted by the world community an iron heat exchange capacity, large thermal storage area, ventilation smooth, heat regenerator many small thermal resistance and other superior characteristics. Checker bricks is a heat transfer medium, used in blast furnace stove heat storage room, usually ordered in thermal storage room, play a role in regenerative between "burning furnace cycle" in between "blast period" is Through the convective heat exchange and radiation heat exchange, the cold air heated to hot air. The checker bricks are mainly used in the regenerator of the hot blast stove, and the checker bricks are arranged in an orderly manner. 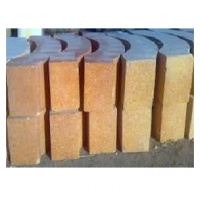 According to the technical requirements of different temperature areas, the general use of silicon lattice brick, clay brick, etc., in some hot air stove, there are also selected high alumina brick, mullite brick etc. Search More Like "High Alumina Refractory Brick"